How do you spend your weekends? I usually spend mine exploring little villages in Hertfordshire or in L-town finding quirky coffee shops or pubs with delicious foods. And, boy have I found 3 gems for you. 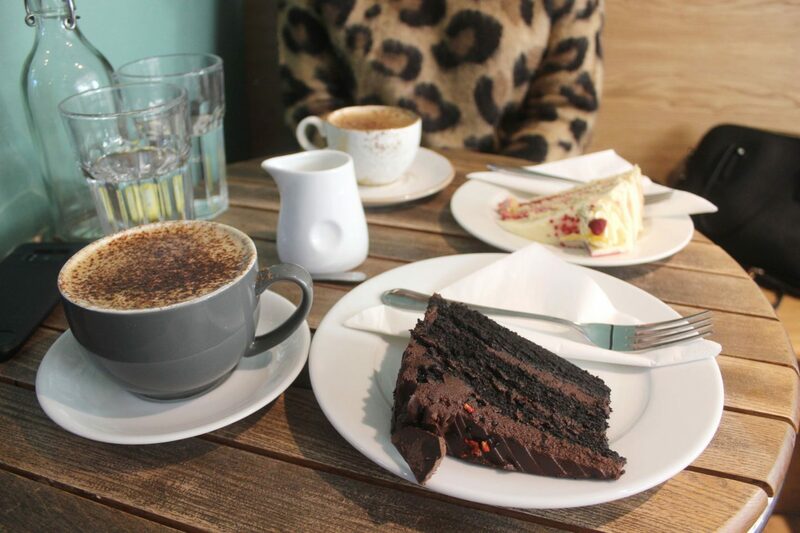 If you have a sweet tooth like me, then you’ll love The Espresso Lounge in Tring. 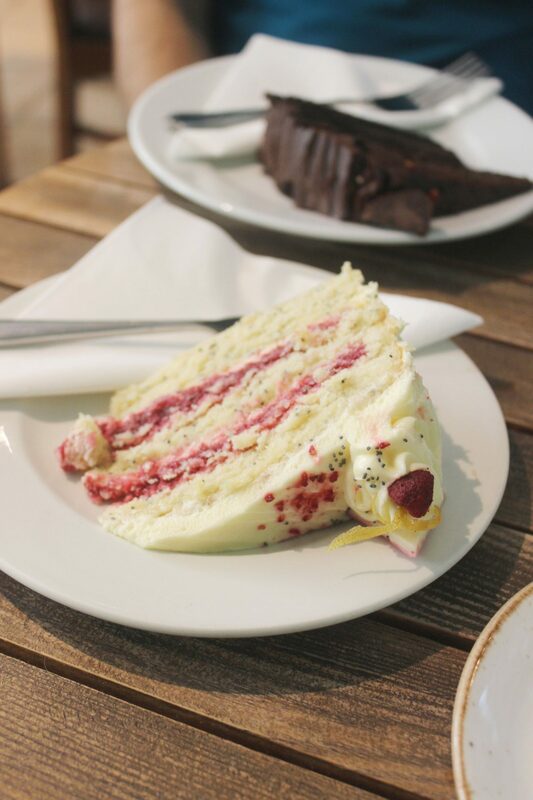 The lemon, poppyseed with prosecco, mint and raspberry preserve was out of this world. 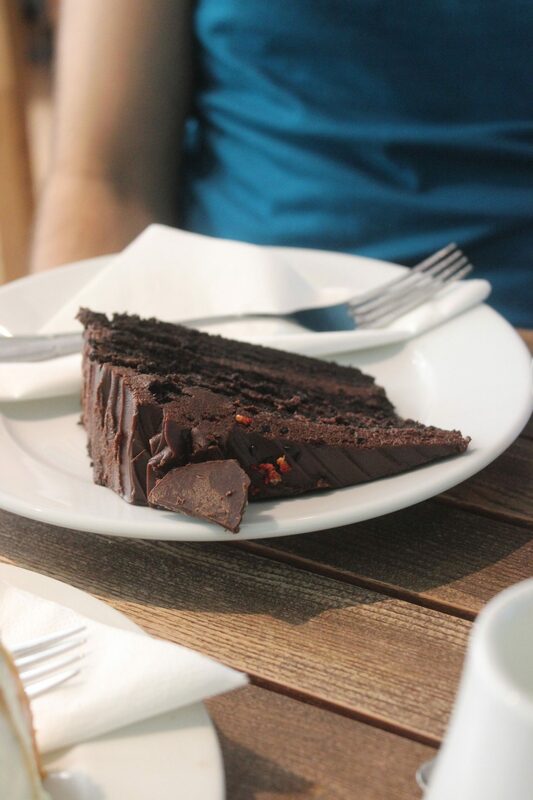 The chocolate cake was also delicious. 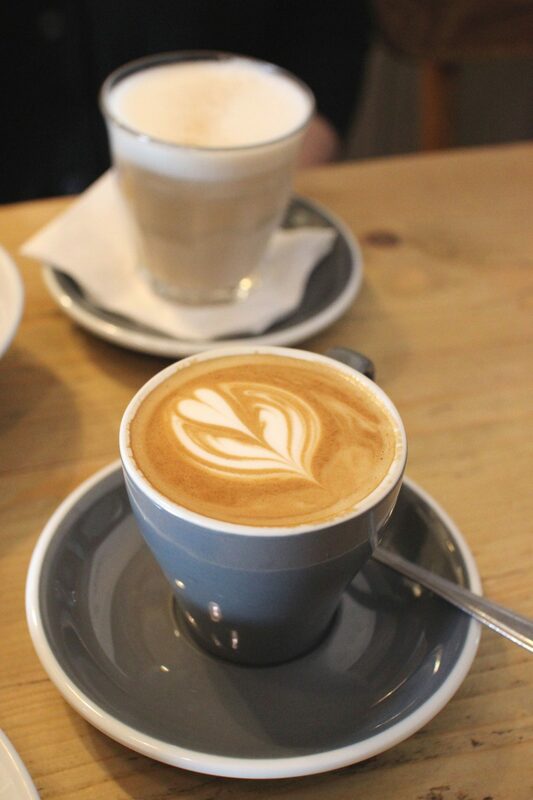 The coffee was ok… not my personal favourite as I prefer the likes of Viento, Harris and Hoole or Fred and Ginger. But personal preferences differ, so you may love it. The cakes definitely won me over though – cannot recommend enough! 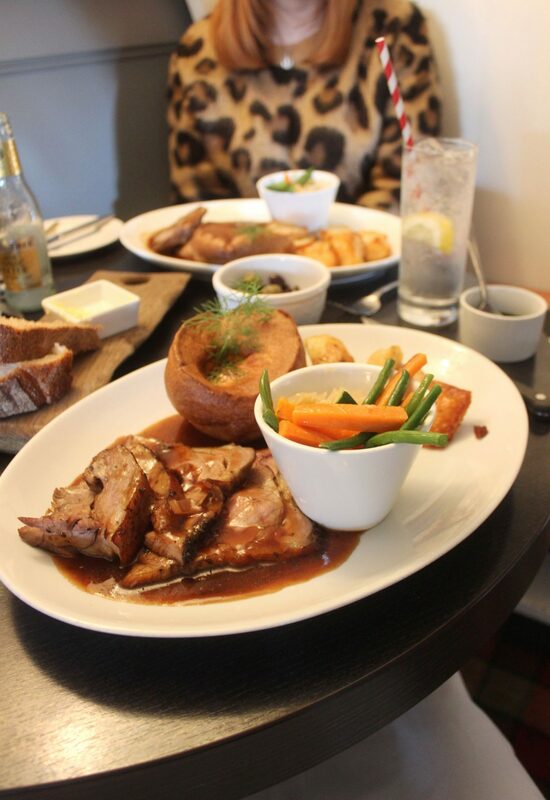 Sunday’s are perfect for a roast, and The Bricklayer’s Arms is incredible for a traditional Sunday roast! Located in Flaunden, Hemel Hempstead. It’s beautifully decorated on the outside, as well as in the inside. And, boy oh boy did my husband and I enjoy a roast here. Highly recommend the lamb, will definitely be coming back to try the others. Another cute spot for desserts and coffee is The Pudding Stop in St Albans which I discovered by chance on good old Instagram. 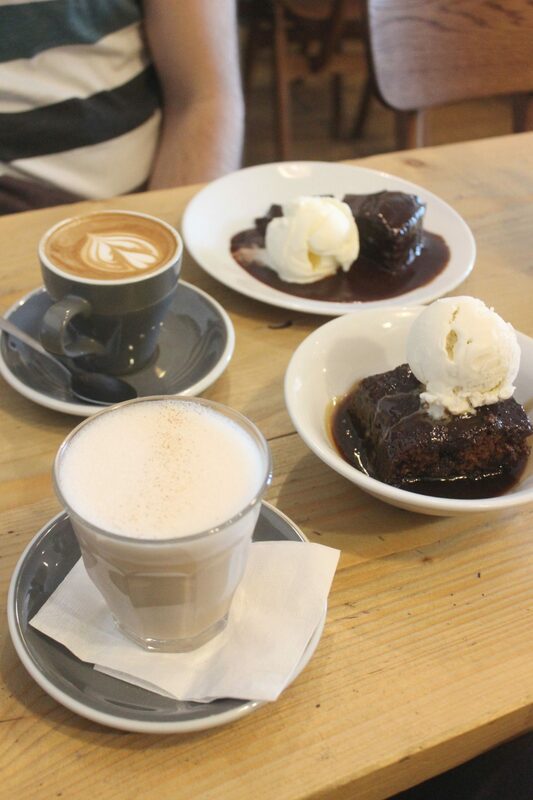 The sticky toffee pudding with banana ice-cream (*drools*) and chocolate fudge cake were amazing, seriously amazing. My chai latte with oat milk was also rather delicious. I’m definitely coming back here to try more sweet treats. Their doughnuts looked insane… head over to my Instagram to see what I’m talking about! If you have any recommendations of places to eat in Hertfordshire please leave them in the comments below as I’d love to check them out. 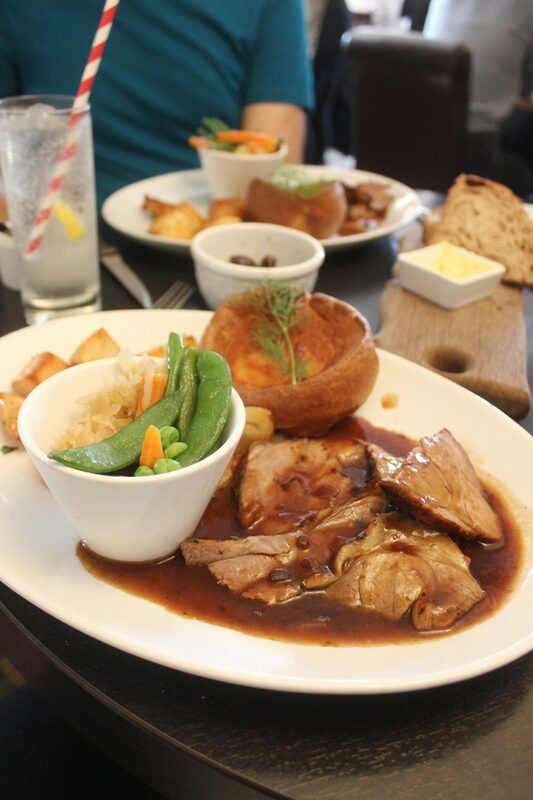 You may also be interested in The Best Pub Grub in Hertfordshire or The Best Coffee Shops On The Outskirts Of London. Next Post I’ve Been In A Relationship Since I Was 16: How Has It Shaped Me?